Don't delay lease your new apartment home today! Your new apartment home awaits you at Quail Ridge Apartments, located in the heart of Plainsboro, New Jersey. With studio, one, and two bedroom apartments available, finding the perfect space for your personal retreat has never been easier. 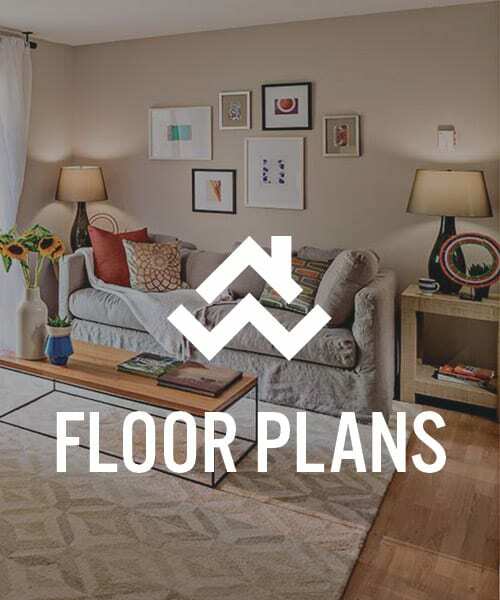 We’ve crafted our homes with floor plans and layouts convenient for your lifestyle. Our extensive grounds include a walking trail, dog park, playground, two swimming pools, tennis courts, and a gym. Newly renovated units feature open floor plans, perfect for entertaining. 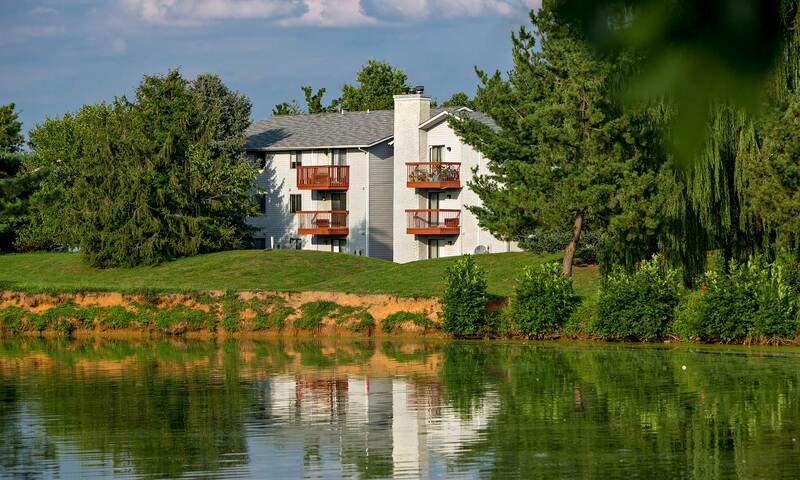 In addition to newly renovated Plainsboro apartments, you’ll enjoy an easy commute from Quail Ridge Apartments. Residents traveling into New York City can do so easily with access to NJ Transit from an on-site bus stop at Quail Ridge Apartments. NJ Transit rail also operates nearby at Princeton Junction. Whether you are commuting into the city or exploring your new neighborhood, getting around Plainsboro is a breeze from Quail Ridge Apartments. Make yourself at home in Quail Ridge Apartments, with our newly renovated apartments in Plainsboro, NJ. Newly renovated units include custom Cherry Cider cabinetry, stainless-steel appliances, stone countertops, and brushed nickel faucets and handles. Walk into your bathroom and you’ll appreciate the fine details such as marble vanity counters, large tri-fold medicine cabinets, and ceramic tile floors. Living spaces include oak flooring, an attractive and easy-to-clean surface. 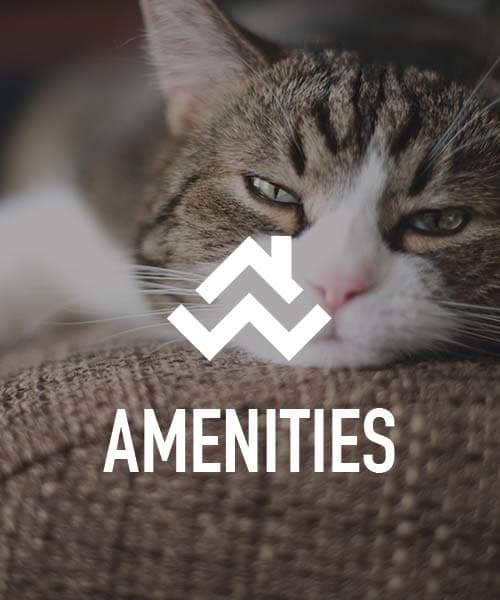 For the ultimate convenience, your new apartment comes with full-size, in-home washer and dryer. Enjoy never having to scrounge for quarters again. Home to many NYC commuters, Plainsboro offers residents a retreat from city life while still providing convenient access to everything it has to offer. At home in Plainsboro, you’ll be close to shopping, office parks and employment opportunities, as well as top-rated schools. Looking to work on your short game over the weekend? Head over to The Meadows at Middlesex Golf Course, adjacent to Quail Ridge Apartments. 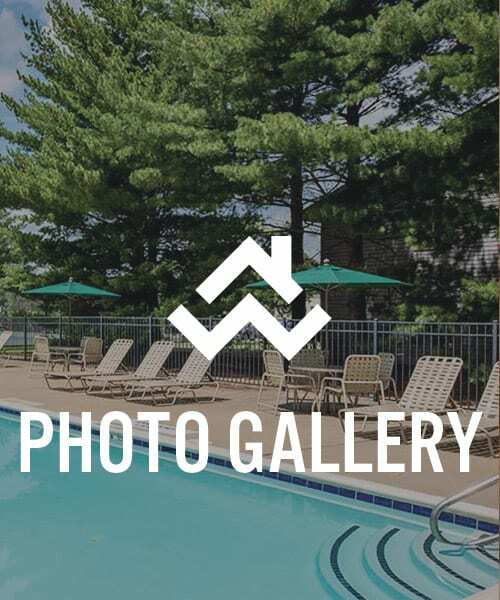 Contact Quail Ridge Apartments to schedule your personal tour of our apartments in Plainsboro, NJ.